Windows are the special architectural element. They connect with the outside world as well as protect before them. That is why they must be reliable and always look perfect outside and inside. Personal taste, individual wishes, architecture and house style, technical conditions, climate‒ are factors which make type and way of windows production. 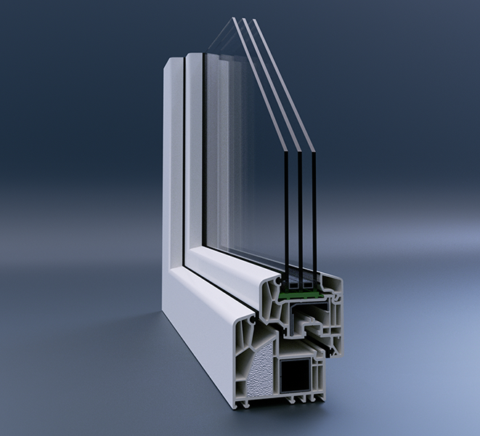 To fulfill these requirements, Macek windows system offer not only internal virtues of the attractive design but also hidden inside profile technical solution like: multi-chamber system, excellent insulating properties that decrease costs of heating and increase stability and security. The optimum sound insulation makes nice and calm atmosphere at home. Thanks to our facilities we notice consistent sales increase and dynamic progress of our company. All you have to do is to call and we do the rest, measures, cost calculation, produce windows, and professionally install. Modern PVC windows are easy for cleaning and protection. They reduce energy consumption and keeps your heating costs significantly low in winters without stuffy air and damp in rooms. 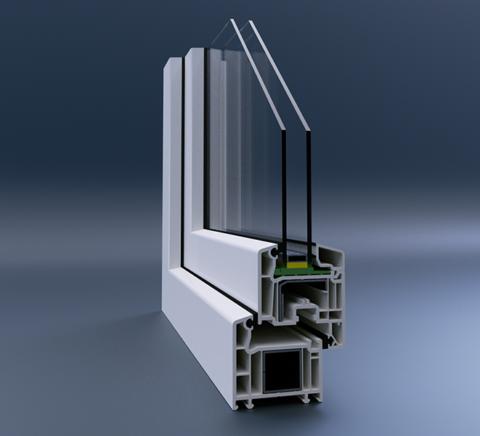 PERFECTLINE - despite that is the system “of high level” it becomes the most popular VEKA profile in Poland. 5–chamber profile allows to get best heat transfer coefficient up to Uw=1,0 W/m²K. 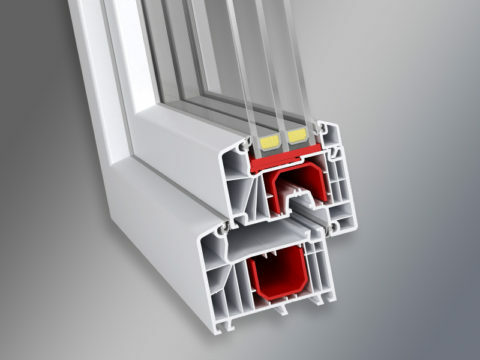 The 6– chamber profile system with the 90 mm installation depth features particularly effective energy-saving technology. 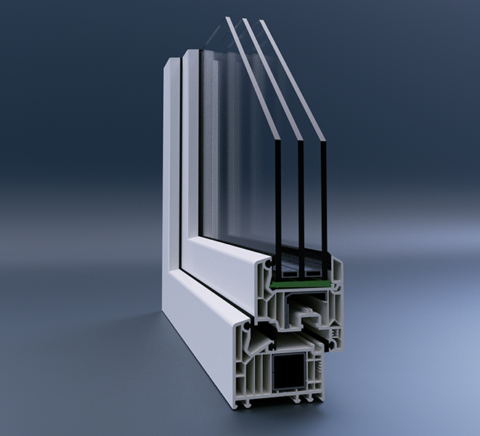 Triple glazed window ( Ug=0,7 W.m²K) and thermal heat transfer coefficient for whole window ( Uw=0,7 W.m²K) qualified construction to use in energy–saving houses. 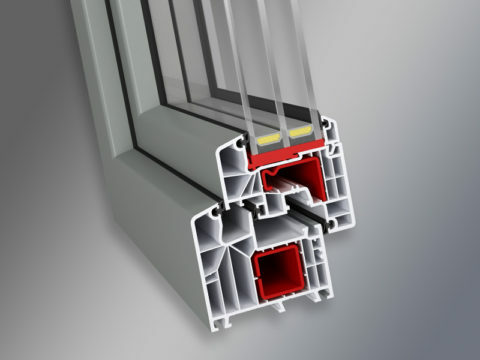 The 6-chamber system with depth od 85 mm with outer gasket and the possibility of using glazing up to 41 mm in width, offering a wide range of profile combinations. 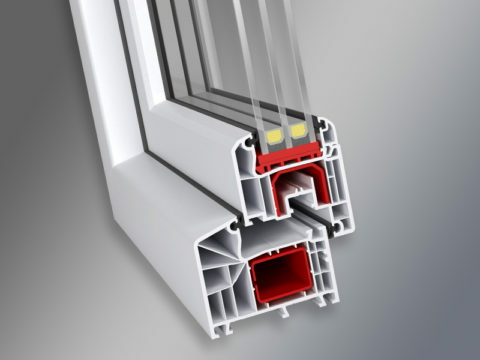 5 chamber system with a 70 mm insulation depth, outer gasket and the possibility of using glazing up to 41 mm in width, offering a wide range of profile combinations. 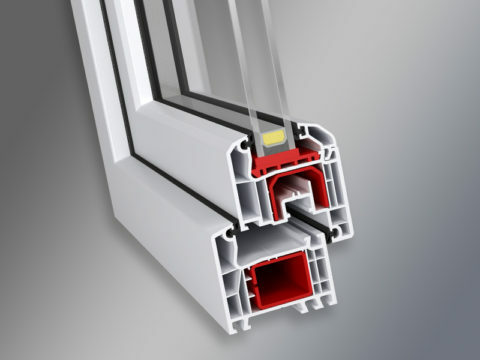 Ideal 7000 is the new 6-chamber design with a 85 mm insulation depth, with the system of two gaskets and the possibility of glazing up to 51 mm width. Awarded with BUDMA 2013 gold medal, Ideal 8000 is a 6-chamber profile system with triple gasket system and the 85 mm installation depth which has the exceptional features.